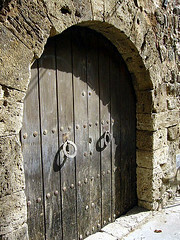 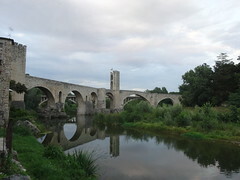 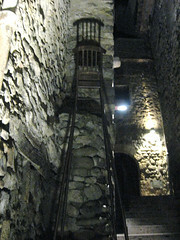 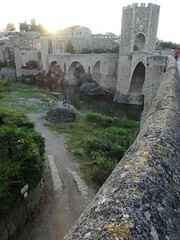 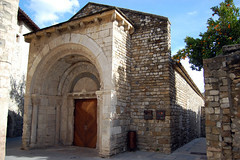 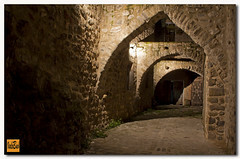 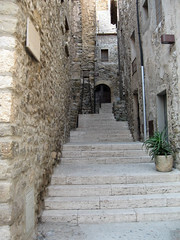 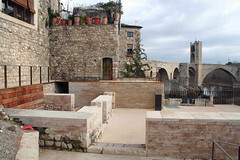 During the course, Besalú is turned into a “medieval music campus,” where almost every Medieval building in town is used for the study of Medieval music. 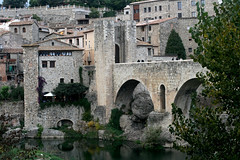 Besalú is one of the most important and best-preserved medieval towns of Catalonia (Spain). 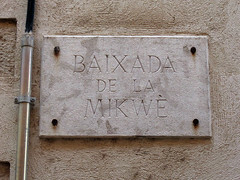 It was already important during the 10th century as the capital of an independent county. 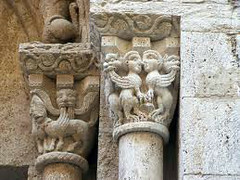 In 1966, it was declared a “National Historic-Artistic Ensemble” due to its high medieval architectural significance. 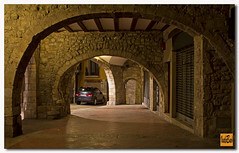 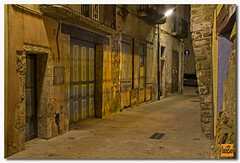 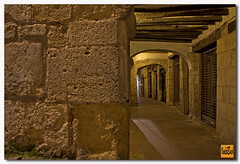 Strolling through the medieval streets and squares, we find the monumental Romanesque churches of Sant Pere and Sant Vicenç, the Romanesque hospital of Sant Julià, a majestic bridge with two defensive towers that was built over the river Fluvià during the same period, the Jewish quarter and its miqveh or jewish ritual bath, the Gothic Palace of the Royal Curia with is wide hall, and a series of medieval secular buildings spread out through the different neighborhoods. 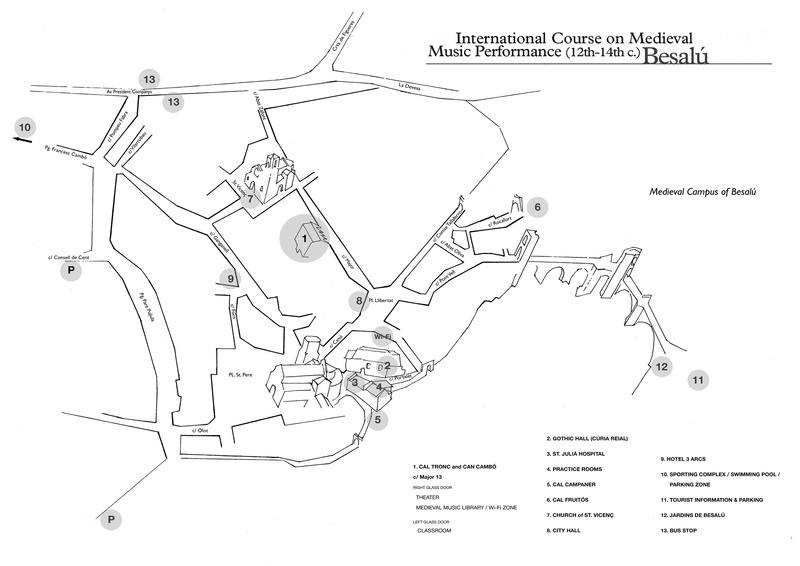 All these different patrimonial elements make the village a truly ideal place to conduct the International Course on Medieval Music Performance. 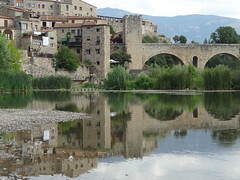 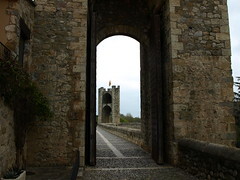 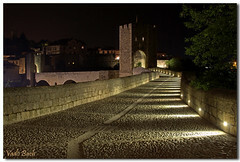 More information and photos about Besalú can be found here and here.